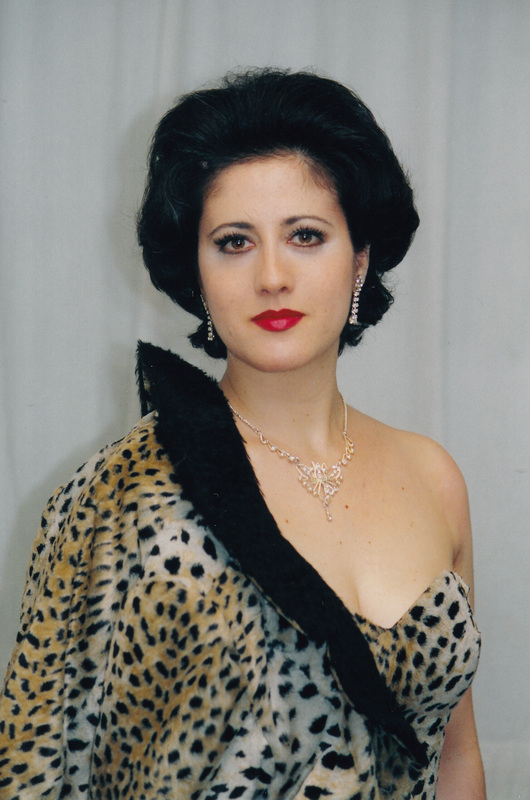 As an active performer of opera, recital and concert repertoire, North American born soprano Raquela Sheeran has performed extensively throughout the United States and Europe. Ms. Sheeran has performed roles such as Gretel (Hänsel und Gretel), Blonde (Die Entführung aus dem Serail), Erste Dame (Die Zauberflöte), Amore (Orfeo ed Euridice), Clorinda (La Cenerentola), Ein junges Mädchen (Moses und Aron), Anne Frank (The Diary of Anne Frank), composed by Grigori Frid with Central City Opera, Chautauqua Opera, Deutsche Oper Berlin, Deutsche Staatsoper Berlin, Giessen Theater, Mannheim Theater, Chamber Opera Vienna, Graz Opera, Teatro Verdi in Sassari, Sardinia, Gran Teatre del Liceu in Barcelona, New Israeli Opera in Tel Aviv and with the Glyndebourne Opera Festival in England. She has been featured in concerts and recitals throughout Spain, Italy, Germany, Austria, Israel, and in the United States in North Carolina, Oklahoma, Maryland, Washington State, Washington D.C., New York, Pennsylvania, California, Louisiana, Texas, Rhode Island, Colorado, New Jersey, New Mexico, Wyoming, Idaho, Vermont and Florida. Ms. Sheeran was a finalist in Placido Domingo’s competition, Operalia, was a winner of a Belvedere Competition Prize (held in Vienna), Lotte Lenya Singing Competition/Kurt Weill Foundation for Music Award, the American Berlin Opera Foundation Scholarship, the Franz-Josef-Weisweiler Stipendium, the Licia Albanese-Puccini Foundation Award, and the Opera Index Grant. Raquela Sheeran has been a long time recitalist through the auspices of the Piatigorsky Foundation in which she has helped to carry out the main mission of providing live classical “music for everyone”. Raquela works full time as an Aquatics Director and Head Swim Coach and is a pioneer in developing her own innovative aquatic programs of teaching music in the water to infants and young children. A native of Philadelphia, Pennsylvania, Ms. Sheeran earned a Bachelor of Music Degree from the Esther Boyer College of Music at Temple University and a Master of Music Degree from the Manhattan School of Music in vocal performance. She completed her training as a young artist at The Juilliard School Opera Center.